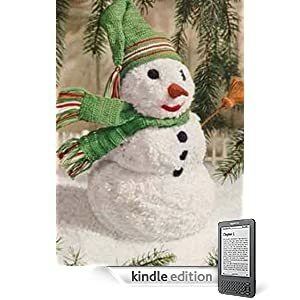 If you are looking for a fun Crochet Snowman pattern that can be downloaded instantly on your Kindle , Blackberry, iPad, PC, Laptop and many other devices. Amazon has some wonderful and inexpensive patterns. Here is one that I found for a snowman.